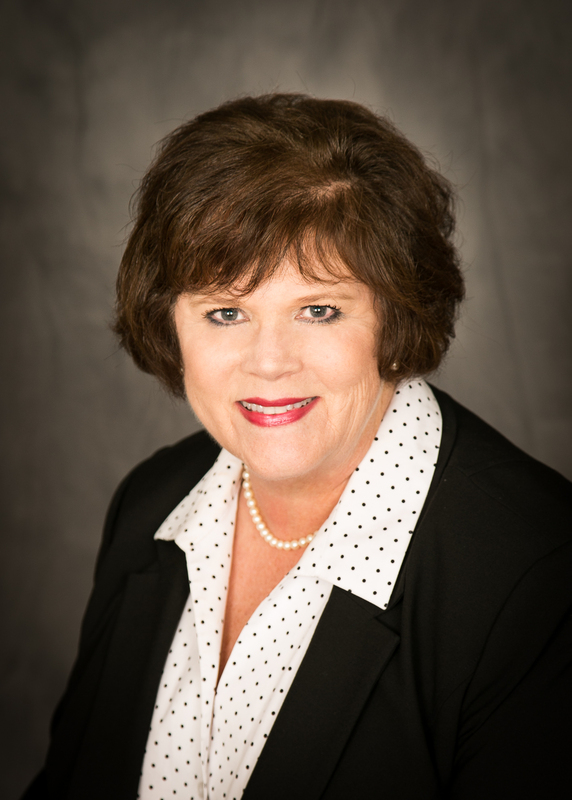 (ORANGE, Calif., Feb. 8, 2019) – A veteran CHOC Children’s nursing leader has been recognized for her commitment to innovation by a statewide professional association of her peers. Anne Tanner, executive director of acute care services at CHOC Children’s, received the excellence in innovation award from the Association of California Nurse Leaders (ACNL). Anne’s award, presented at ACNL’s recent annual conference, recognized excellence in one of several categories including leadership, clinical practice, innovation and technology, nursing research and professional education. At CHOC, Anne is responsible for the operations and leadership of acute care inpatient services, overseeing patient care services’ quality and safety program, wound care program, and nursing research and innovation programs. She also provides scope of practice oversight for ambulatory care nursing, population health nursing and nurse practitioners. Anne has served in this role since July 2017, having returned to CHOC in May 2016 after first working there as director of education from 1990 to 1995. ACNL is a 1,400-member organization that promotes industry excellence, innovation and lifelong learning.